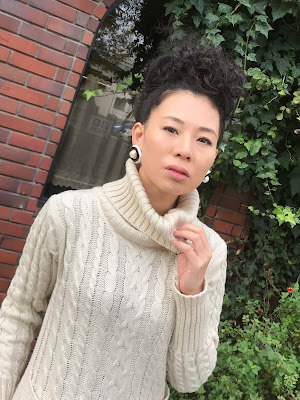 Mami Sue's blog - Not the typical Japanese girl: All about your perspective! It's all about your perspective. Miracles are all over the place where you are if you look at them. You already have happiness, it's all within you if you feel it. went to Suma Beach with hot girls! Just have fun, be thankful, make miracles happen! They say "Whoever saves one life saves the world"
I got the main role in the theater play "Aoi"
Don't think about tomorrow, Live now!